Admitting that you have a drug problem is only the first step toward getting the help. 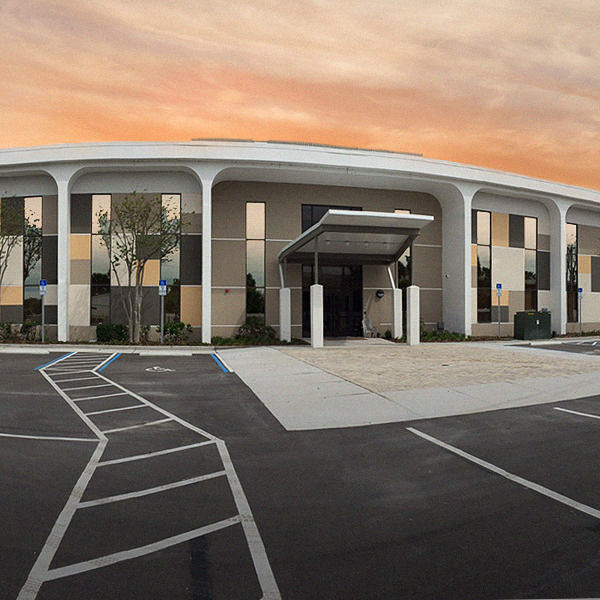 Checking into a Florida drug rehab facility takes even more courage. 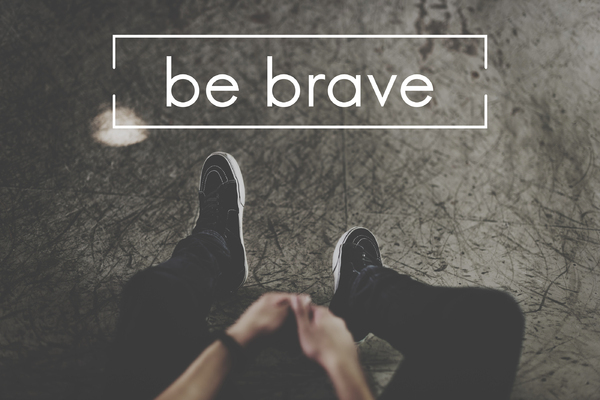 To a non-addict, fear of getting help might seem strange, but fear is one of the most common reasons so many people who need treatment tend to avoid it. Rehab is life-altering, at least in the best-case scenario. It is also a major commitment that cannot be entered into lightly. Fear is a normal reaction. If you want help, here are a few ways to find the strength to get the help that you need. One of the most common concerns about entering rehab is the fear of detox withdrawals and struggling through cravings. Without drugs, detox is uncomfortable or even painful. With certain drugs and alcohol, detox can be life-threatening. The pain and risk involved with detox are good reasons to take the step toward rehab. Medically assisted detoxification can help you manage pain and other symptoms. It can also help you step down from dangerous drugs without risking your life the way trying to detox on your own can do. The cost of a high-quality rehab center might feel prohibitive. The good news is that the National Institute on Drug Abuse (NIH) says that the Affordable Care Act, which is still in force, requires substance abuse treatment coverage as part of the “ten essential health benefits” categories. The Mental Health Parity and Addiction Equity Act keeps copays, deductibles, and other limitations on par with other common medical coverage. If you do not have insurance, payment plans are available with many treatment centers. No matter what your situation happens to be, there is likely a Florida drug rehab center that can help ease your fear of the cost burden. You are not required to tell anyone that you are entering rehab, but it is good to talk with at least one trusted friend. If you are at the stage where you are worried about drug addiction, you are probably thinking about your future. Ironically, that can lead some people to fear going into treatment. What if people find out that you are in rehab? Would you lose your job? Would friends and family members turn away from you? NIH explains that it is illegal for a rehab center to share your medical information with your employer or anyone who is not related to you. In certain high-risk cases, they may share information with your family, but you are not required to let anyone else know. Maybe you have heard about bad experiences in treatment. If so, you probably worry that you will choose the wrong facility and have a bad experience, too. 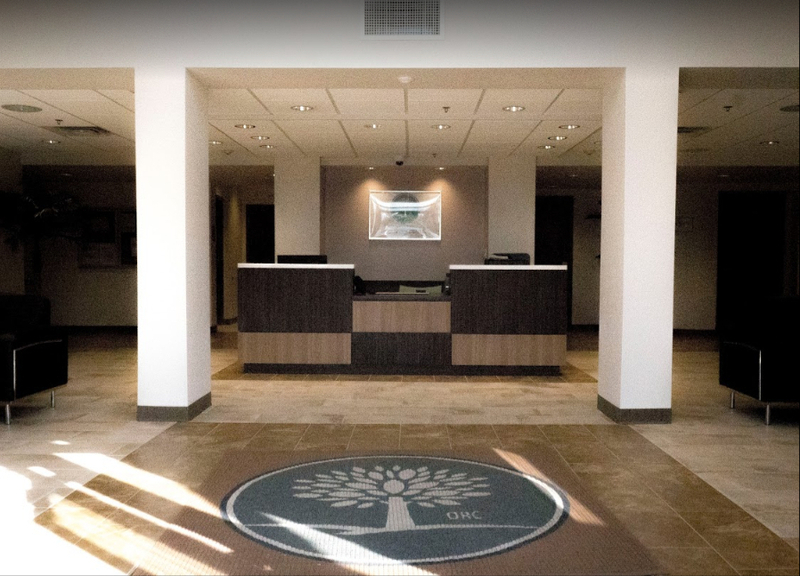 What you might not know is that there is no one single type of rehab center and no single type of treatment plan. NIH says better facilities tailor the program to the patient. Whether you need inpatient or outpatient care, medications, and therapy to help manage a co-occurring condition, or any combination of treatment, a tailored program works better. The right rehab center treats you as a whole person with a face, a name, and a unique set of circumstances. There is no shame in fearing drug rehab. Most people are apprehensive, which is why so many suffer needlessly for years. Some people even fear being sober, since it indicates a total life change. But do not let fear rob you of the chance to reclaim your health, your relationships, and your future. If you or someone you love is suffering from drug addiction, there is help in a caring, skilled Florida drug rehab facility. Contact us today to learn how to overcome fear and find the road to recovery.